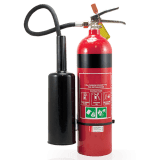 5.0 KG CO2 Fire Extinguisher. NZ Certified & Approved. 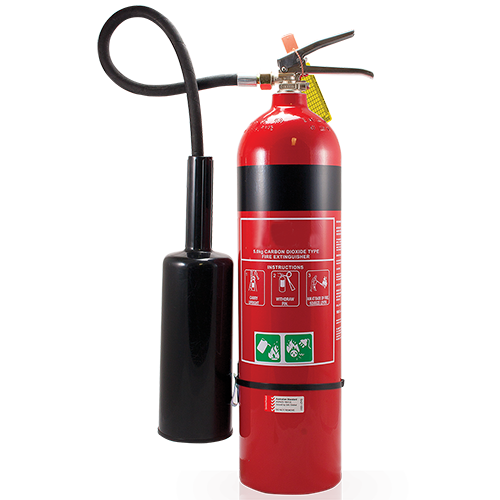 Our range of Fire Extinguishers are Australian & NZ Standards approved. Our CO2 extinguisher range is approved to AS/NZS 1841.6 and have the some of the highest ratings in the industry. 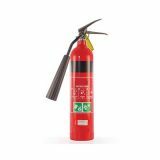 Our Carbon Dioxide Fire Extinguisher (CO2) is used on class B (Flammable Liquid) & E (Electrical) fires.